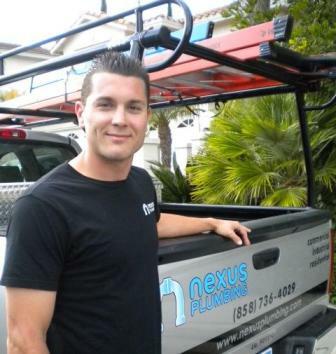 Nexus Plumbing, Inc. is a family owned and operated San Diego plumbing contractor. We are dedicated to setting a higher standard within the industry and devoted to protect people, businesses and homes with the highest level of craftsmanship and technology. Our clients include homeowners, local businesses, general contractors, property management and government agencies.